Super Athletes Meet With Super Kids! 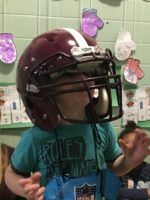 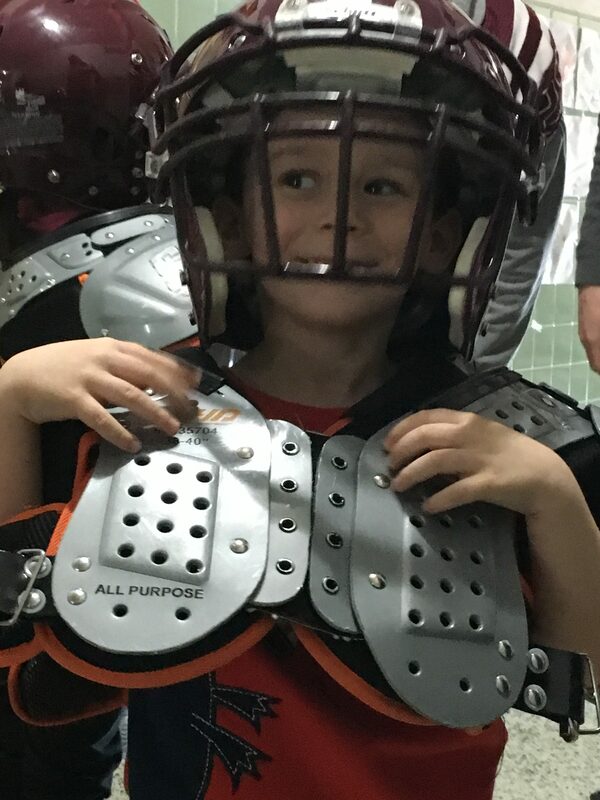 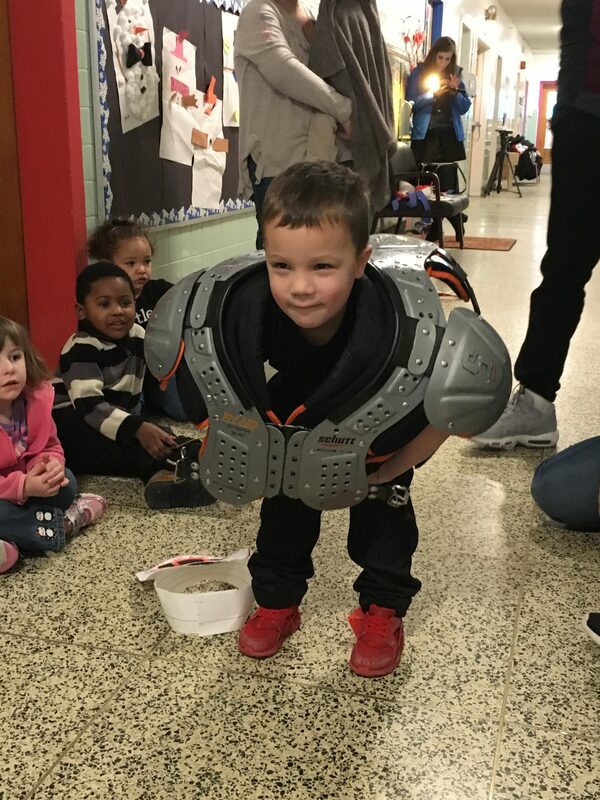 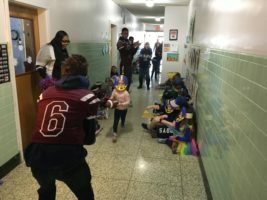 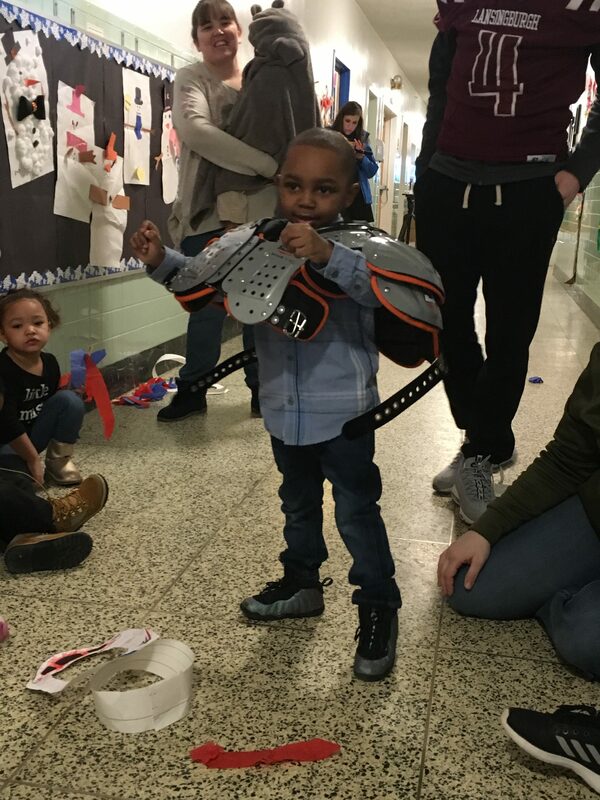 Children at A Child’s Place at Unity House’s South Troy location enjoyed fun games and crafts when members of the Lansingburgh High School Football Team came to visit. The team, which has turned this fun pre-Super Bowl visit into an annual event, met with preschoolers, talked about sports, and played games with all the children. 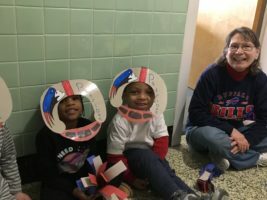 It was a super fun time. Many thanks to the team and staff form Lansingburgh High School.